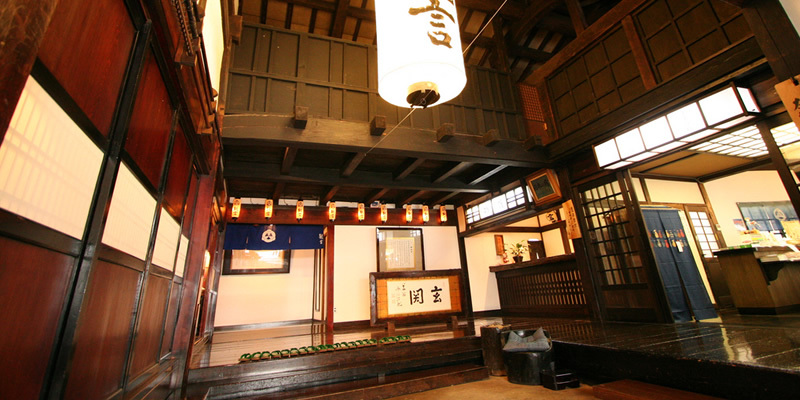 In mid 1960s, Ryugon was set up using parts of a guesthouse and samurais' homes obtained from the 1800s to create a traditional Japanese atmosphere for the benefits of its guests. This place is very unique since these old Samurai structures are nowadays very rare national treasures which can only be seen in museums only. Most of its thirty two rooms here have designs depicting traditional residences of high-ranking samurai and excellent garden views or views of snowy mountain peaks. 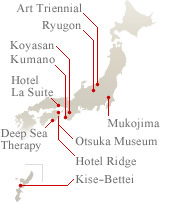 This famous Japanese spa inn offers guests an excellent destination to escape from their daily hectic schedule.